NEW YORK, Dec 2, 2013/ — Brides are Pronovias business, their only business and they are not afraid to put their money where their mouth is. 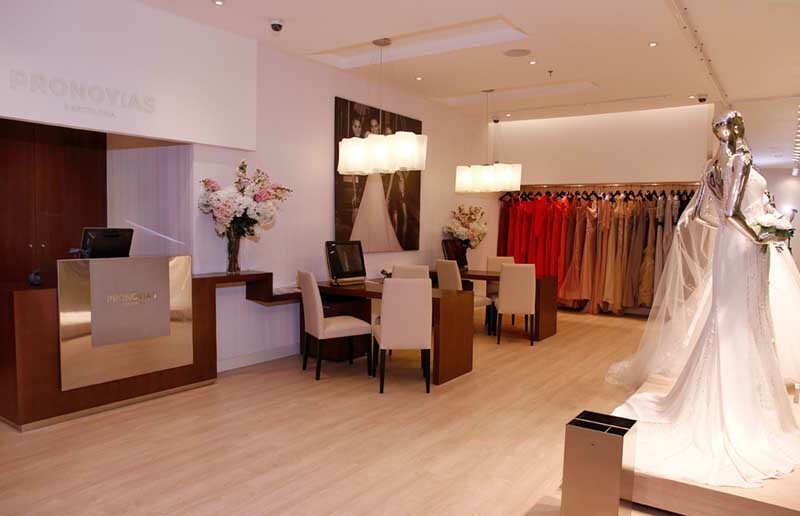 Leading international bridal firm Pronovias has taken another step forward with its global expansion plan by opening three new boutiques in Santo Domingo (Dominican Republic), Isla Margarita (Venezuela) and Jeddah (Saudi Arabia), thus consolidating its international growth plan. At Santo Domingo, Dominican Republic’s capital and largest city, the Pronovia outlet is located in the premises P3.32 Blue Mall on Avenue Winston Churchill. It has an area of 159 square meters, 4 fitting rooms and 2 information tables. In Venezuela, the Isla Margarita store is the second one in the country. Located in FN2-R6-37 Costa Azul Park Shooping Centre, it measures 157 square meters and has 3 fitting rooms and 2 information tables. Pronovias will soon open its seventh establishment in the Saudi Arabian market, specifically the second in the city of Jeddah, located on the ground floor of the Red Sea Mall, King Abdulaziz Street. This new 184 square meters boutique has 3 fitting rooms and 2 information tables. 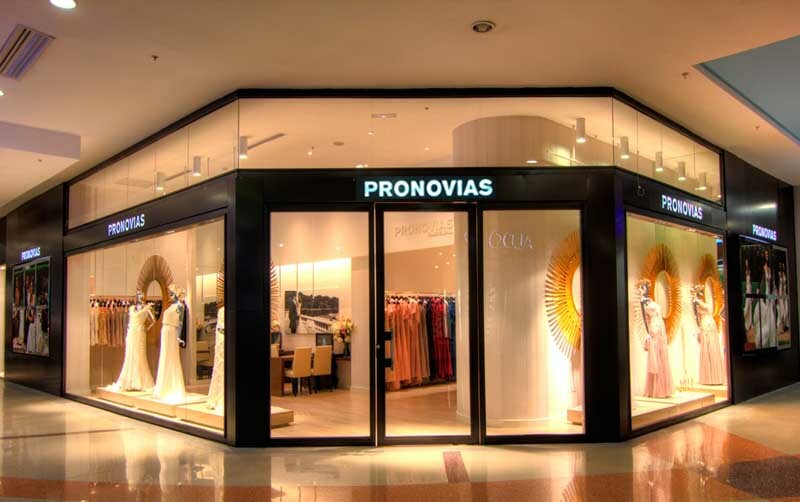 Pronovias Fashion Group continues to consolidate its position as a global leader of the bridal sector year after year. It started out as a family business in Barcelona in 1922 and is now the world’s leader in bridal gowns, present in more than 90 countries with 163 stores and more than 4,000 sales points.